Exiting news for Australian Microsolderers! 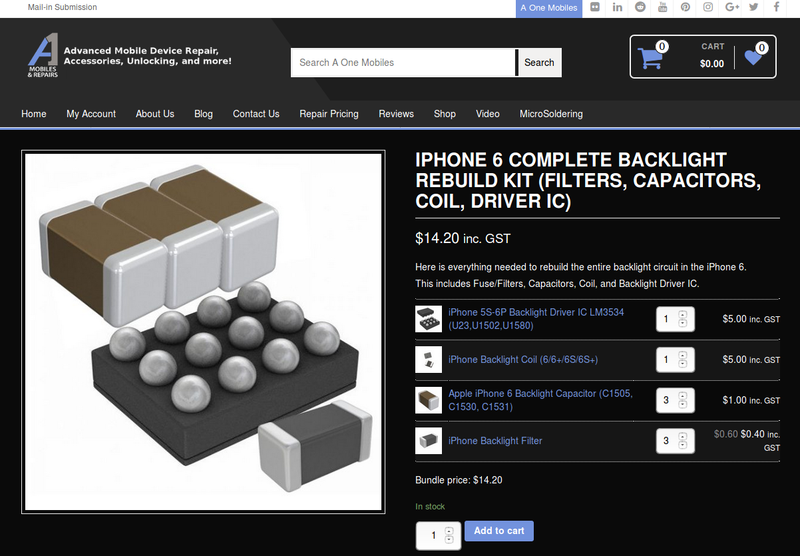 While adding new stock to the store, we decided to introduce a new Bundles and Packs category. It’s now far easier to find and order related parts and tools. We have plenty of products, bundles, and packs on the way, and are adding more each day. Regards, The A One Mobiles and Repairs Team.